A Sikeston man wanted for two armed robberies was arrested in Cape Girardeau. The arrest came yesterday and was announced near 5:30 that evening. 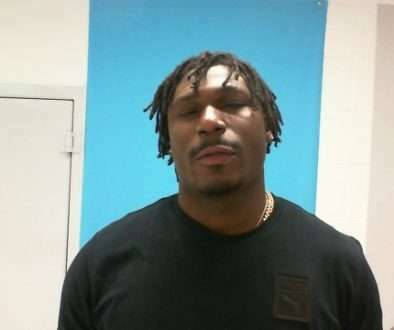 21-year-old Brooks is accused in two separate crimes at the same locations, in which he is said to have robbed Gas and Goodies on West Malone in Sikeston on the 12th and 29th of October. Detectives with the Cape Girardeau Police Department got word Brooks was at a home in Cape Girardeau, and then they used surveillance to eventually spot Brooks outside the building. They then arrested him without incident. He’s accused of: Robbery 1st, Armed Criminal Action, Unlawful Use of a Weapon. Mr. Brooks bond is set at $100,000 cash only.